How To Use Patterns To Improve Your Piano Playing FAST! 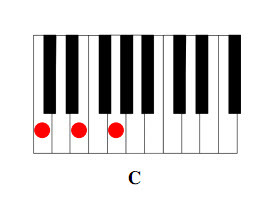 Patterns are an integral part of the piano – the whole keyboard is built upon a single series of 12 keys, and piano sheet music naturally involves a number of patterns – both melodic (single notes) and harmonic (multiple notes). In this video lesson, I’ll show you how you can use some very simple patterns to improve your piano playing FAST. 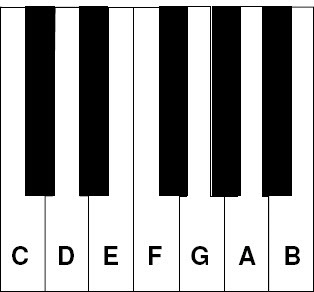 They may take just a little practice, but once you learn these and start creating your own, I think you’ll begin to see the power of piano patterns. If you have any comments, suggestions, or other feedback about this lesson, please leave a comment below!